When you are moving into a new home, it involves a lot of expenses right from interiors to other hidden costs. It may become difficult to manage EMI. Hence, it is better to use a home loan EMI calculator which will help you make an informed decision. The calculator helps to save time by giving you an exact number of monthly amount to be paid. 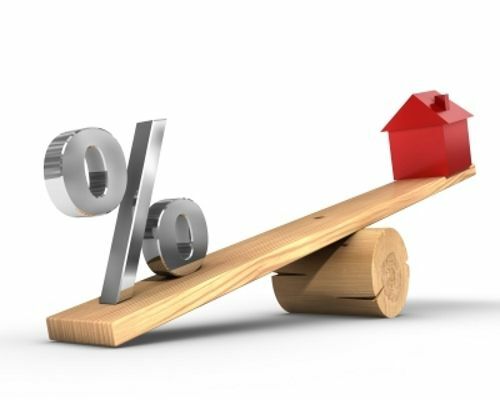 You will get a fair understanding about the ratio of the principal amount to the interest based on the effect of the home loan tenure and interest rates. If you’re looking to reduce loan tenure, you can use your fixed deposit or prepay a large amount of loan partially. Some banks allow partial repayment of home loan starting from Rs.10,000 and the banks do not impose any charges for it. As a home loan borrower, you can opt for a higher EMI option. An accelerated repayment will ensure that your loan gets repaid faster, thus giving you an advantage of interest savings, as well as tax benefits. If you decide to go for a higher EMI option, make sure that have evaluated banking charges and the amortization schedule (this is basically a table giving you a detailed periodic payment information of typically a mortgage). When managing home loan, affordability of an EMI matter. Though short loan tenure looks seems interesting, but a higher EMI amount can definitely cause a financial burden. Hence, always remember to keep affordability as a primary factor when choosing your loan EMI amount. While managing monthly installments of home loan, make sure that you’re is not listed under special mentioned account (SMA). This usually happens when the loan amount remains outstanding for minimum 30 days and maximum 90 days. Hence, ensure that you’re repaying a home loan on a timely basis for smooth management of your financial burden. If you’re looking for a property in Navi Mumbai or Mumbai, get in touch with Akshay Argade, where you will find luxurious and affordable properties in Navi Mumbai and Mumbai. This entry was posted in Real estate and tagged Affordable Home, Akshay Argade Real Estate Agency, buy a home in Navi Mumbai, EMIs, Home Loan EMI Calculator, Home Loan Management, Home Loans, Mortgage Loan, Navi Mumbai on October 16, 2017 by akshay.